Looking for a round pouf filling? 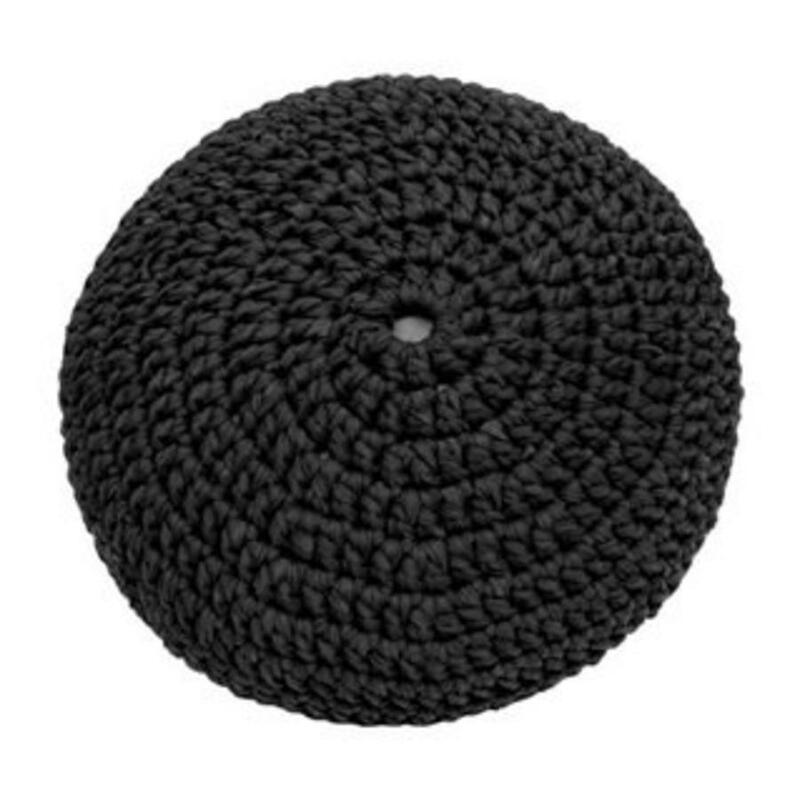 With this product you can create your own beautifull knitted pouf with 'Hoooked Zpagetti'. 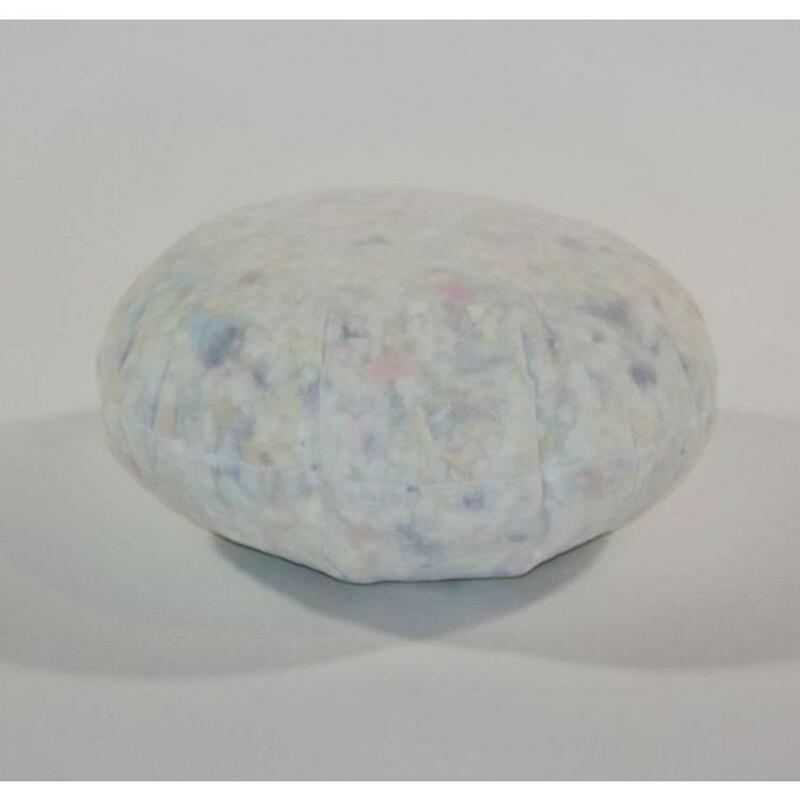 This pouf filling is suitable to use as a good quality pouf filling. 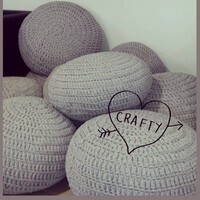 This way you can create a beautifull knitted pouf with Hoooked Zpagetti. The product is filled with high quality foam, a mixture of coldfoam and pu foam. These fillings are handmade with a lot of care in our sewing workshop.